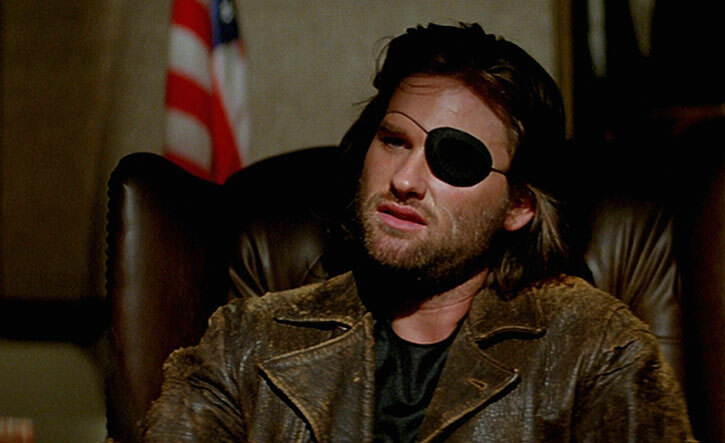 Theresa May has taken the unorthodox step of appointing fictional outlaw Snake Plissken as the new Brexit Secretary. Plissken has a reputation of not following the rules, disobeying authority and generally being difficult to control. However, he is also very adept at escaping from things and that’s just what the government needs right now according to experts. Plissken has taken on the role with immediate effect, and has been given 24hrs to get the UK out of Europe before all hell breaks loose. To ensure his compliance, he has been fitted with a tracker that will also detonate if he is unsuccessful in delivering Brexit within the timeframe. The actor who plays Snake Plissken, Kurt Russell, was unavailable for comment.